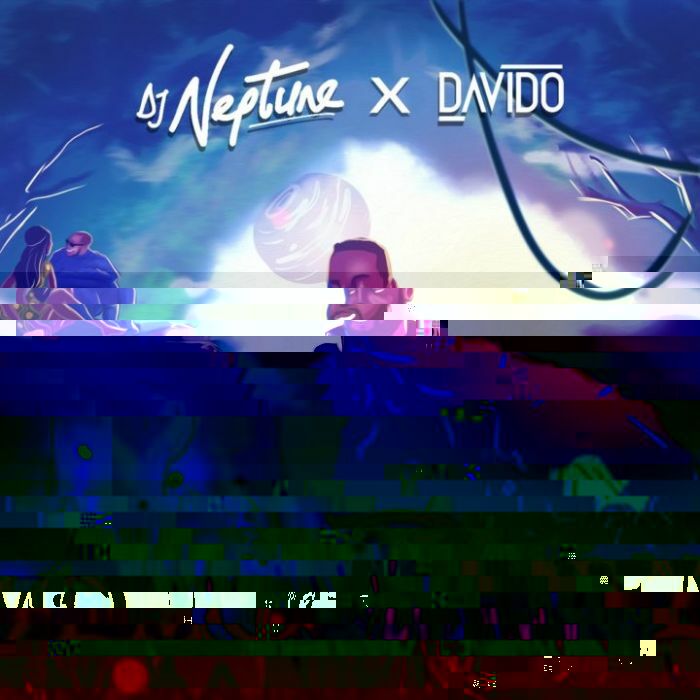 After a successful outing in 2018 with the release of his debut album “Greatness Album“, Nigerian pro Disk Jockey – DJ Neptune, opens 2019 with a decent piece dubbed “Demo” featuring high profile singer #Davido. The song was produced by prolific producer – Speroach Beatz, mixed and mastered by Mix Monster. DJ Neptune is expected to release his sophomore album tagged “Greatness II; The Sounds Of Neptune” later this year.